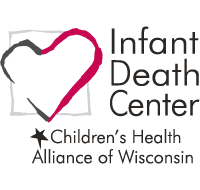 Fetal Infant Mortality Review (FIMR) teams are multidisciplinary groups that meet to discuss underlying factors surrounding fetal and infant deaths in their communities. 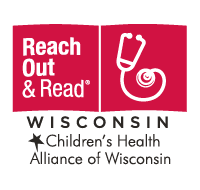 By understanding the contributing factors to each death, teams can develop collaborative approaches to prevention, work to reduce racial and ethnic disparities in birth outcomes, and improve maternal health. 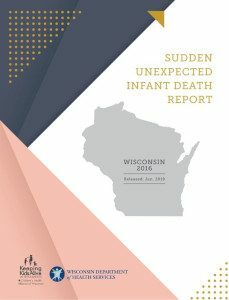 There are six teams in Wisconsin that are working to review fetal and infant deaths (up to age 365 days) occurring in their counties. 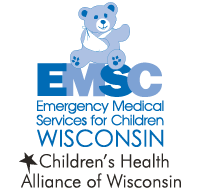 Some of these teams are a collaboration of child death review (CDR) and FIMR, and some of the FIMR teams act independently of CDR. 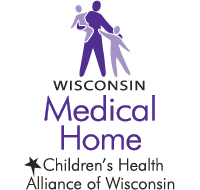 Please contact Joanna with questions about the structure of FIMR and CDR in your county. 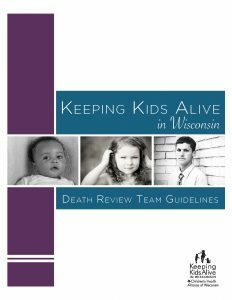 Learn best practices for setting up a death review team, conducting effective reviews, and entering and analyzing data. 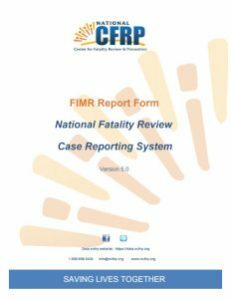 Use this case report form to enter data into the National Fatality Review Case Reporting System. 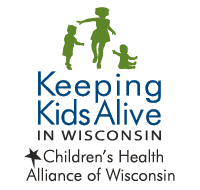 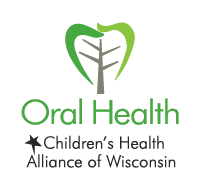 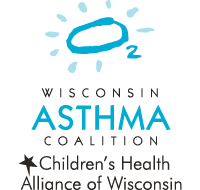 View the most recent data on SUIDs in Wisconsin.